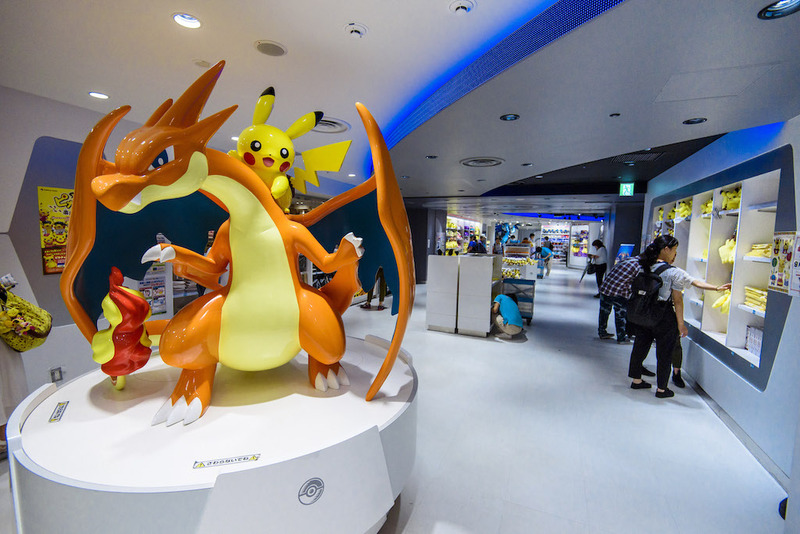 Located on the 2nd floor of Sunshine City, the Pokémon Mega Center is known as one of the biggest Pokémon Centers in Japan, hence the "Mega". Visitors can expect to find products to fit most, if not all, of their Pokémon related needs, from stationary to tasty treats. Definitely a place for children of all ages, even the grown-up ones, the Pokémon Mega Center offers three types of goods: goods that can be found in shops around the world, goods that can be only found in the Pokémon Centers in Japan, and lastly, goods that can only be found in the specific Pokémon Mega Center. Gotta catch 'em all! What would anime shopping be without the mention of Studio Ghibli? Also known as the Donguri Republic, this store has paired up with Studio Ghibli, and only sells Ghibli Studio items! 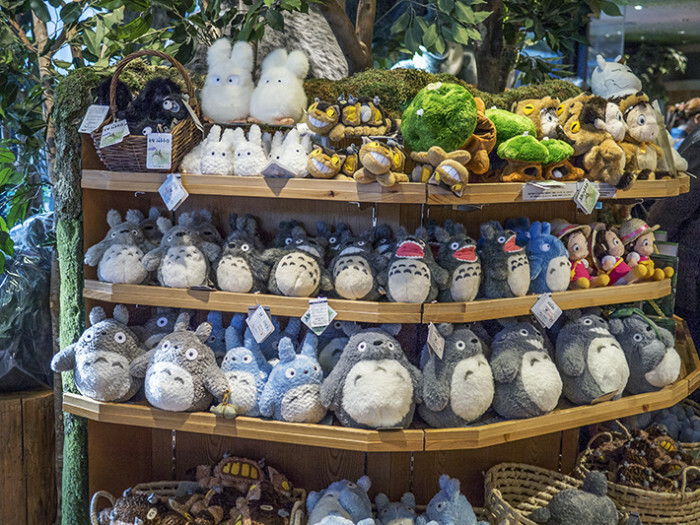 You can buy items from all your Ghibli favorites such as Spirited Away, Totoro, Ponyo and much more! From pens and other stationary to small home goods, this place is your one-stop shop for all that is cute, useful, and Ghibli! Being branded "Yume no Kuni" or "The Land of Dreams", Disney has definitely made a name for itself in the Land of the Rising Sun. 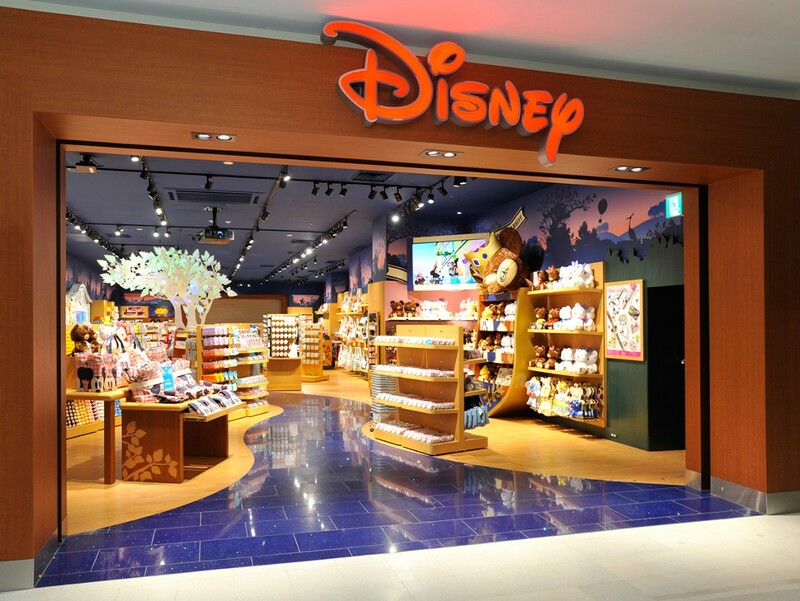 This particular Disney Store is designed with different concepts. Each store brings a different interior design, sometimes even different products! Located in Ikebukuro's Sunshine City, the branch was built to cater to a more mature crowd, and has a more simple and "adulty" feel. 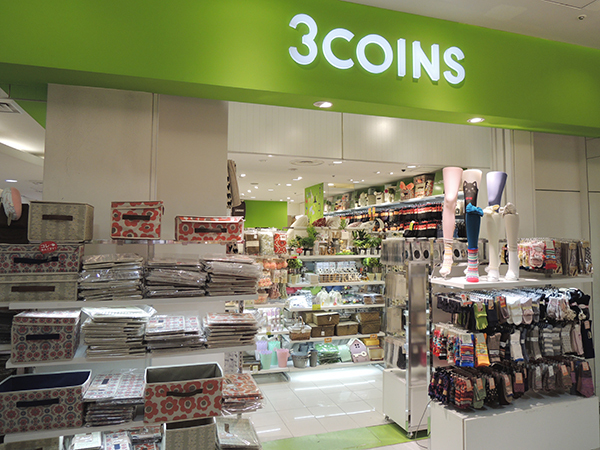 You may already be very familiar with Japan's 100-yen stores like Daiso, CanDo or Seria, but you may not have heard of Japan's 3 Coins store. The concept is built around the idea that customers only have to pay with three 100-yen coins, hence 3 Coins! Often these 3 Coins stores are focused on accessories and small home goods, but also have some clothing items. 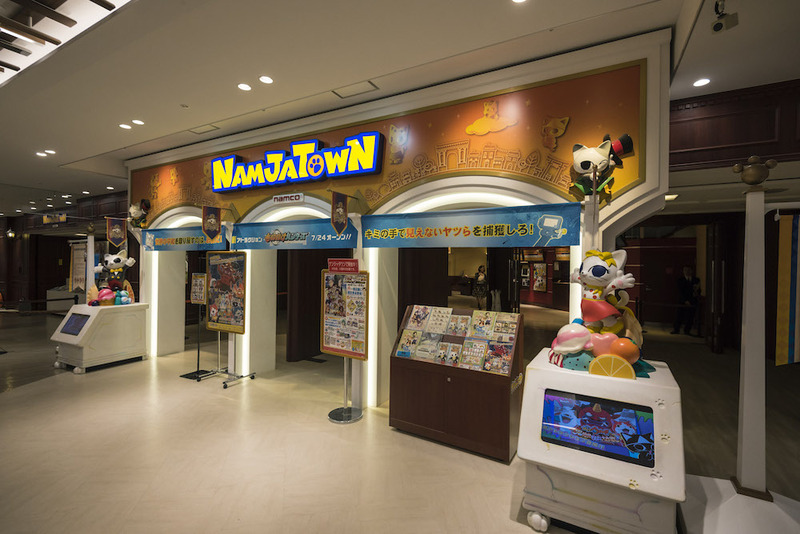 One of the largest theme parks in Japan, the Namco Namja Town features about 20 attractions, including three food theme parks! The food theme parks are focused on ice cream, gyoza (potstickers) and desserts! The theme park has several mascots: visitors can meet Najavu, Najamy, Namtichi, Mononoke-Tama, Happilue, Ohtama, Mojavu and many more fun characters. 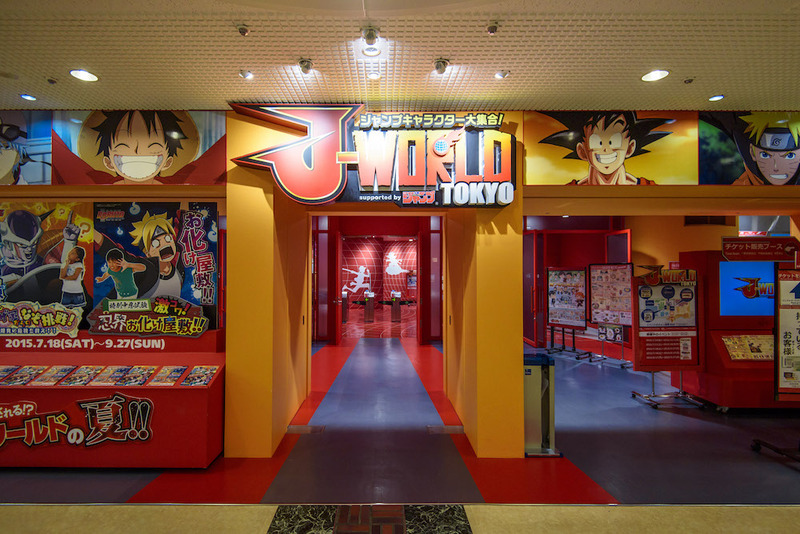 The second theme park in Ikebukuro Sunshine City under Namco, J-World Tokyo focuses more on anime and attractions geared towards an older audience. The theme park is built around Shonen Jump (a popular manga anthology) heroes from animes, such as ONE PIECE, Dragon Ball, Naruto and many other popular titles. The park features games and puzzles as well as a few rides for visitors to enjoy. 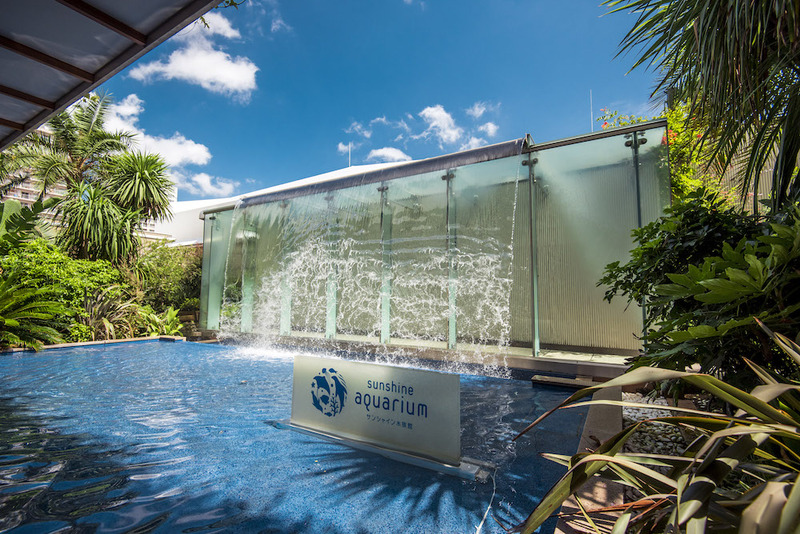 Many people are quite hesitant about paying the 2000-yen entrance fee, but are quite amazed that the Sunshine Aquarium is actually quite spacious, including three floors for visitors to see! The Aquarium is filled with tropical plants and other marine exhibits like sea lions! The Sunshine City complex also has many restaurants to offer. While the ground floors feature more family-friendly and affordable eateries, the complex also has many luxury dining places that can be found in the Sunshine 60 area with many different types of cuisines for everyone to try. 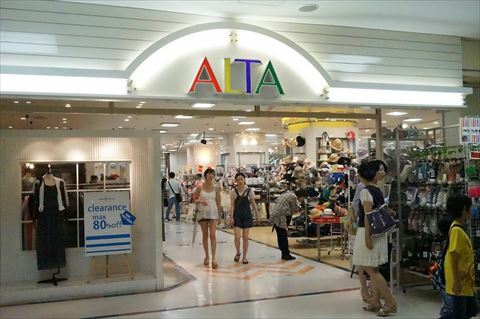 Attached to the Sunshine City complex, there is an Alta. The mall, separate from the complex, offers many clothing and accessory brands, as well as restaurants for many shoppers. 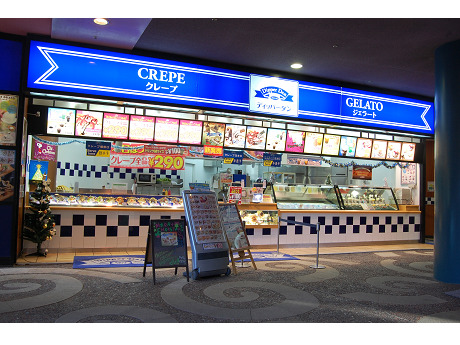 Offering crepes, ice cream, tapioca and gelato, this chain dessert shop is very popular among young Tokyoites looking for a sweet fix. Dipper Dan offers simple and even more "premium" crepes for every kind of customer. The simpler crepes include the standard types of crepes that can be found in most crepe places. The pricier crepes labeled Dipper Dan's "standard" include more ingredients. Though not exactly in Sunshine City, the Milky Way Cafe is about a few-minute walk away and features the most picturesque parfaits you've ever seen! 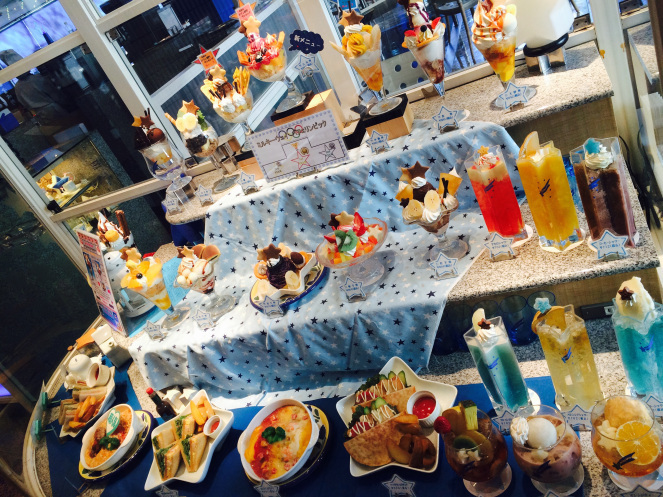 All the parfaits, drinks and treats in the cafe are designed after the zodiac signs and the milky way. 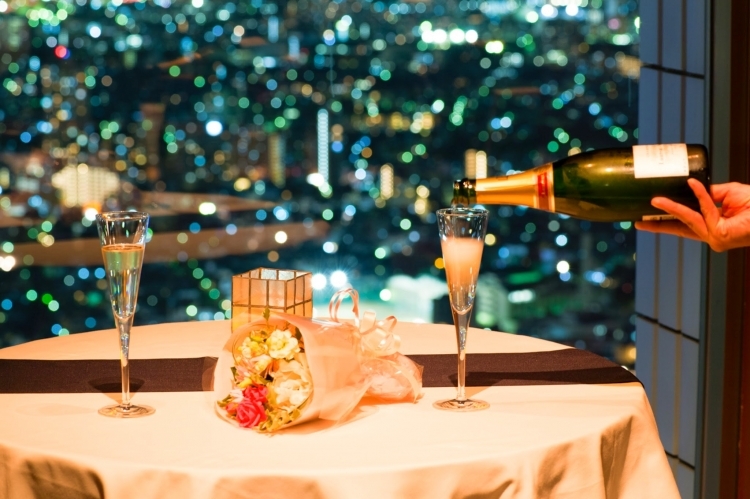 Want to explore more of Ikebukuro? Check out more spots on our website! When beauty products have even more beautiful packaging!